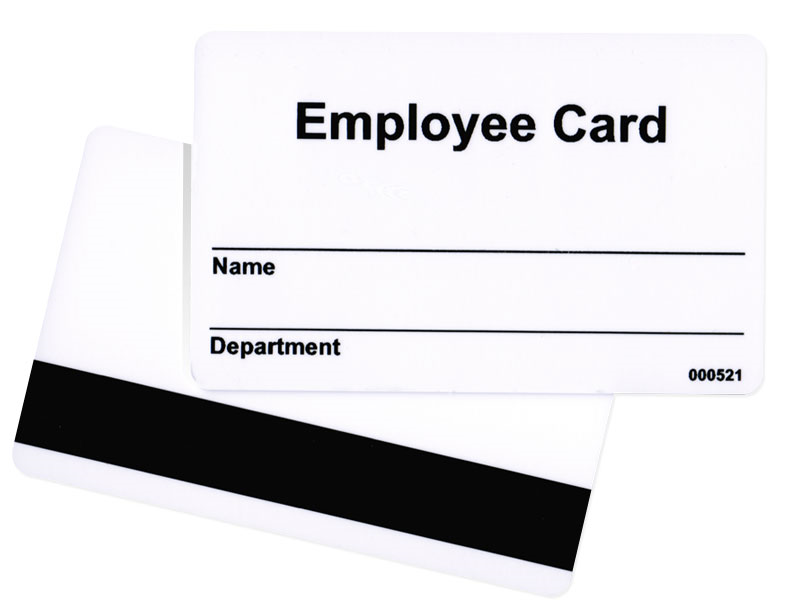 Custom Employee Cards from POSGuys.com provide an easy way for you to provide cards to your employees without having to purchase a card printer of your own. 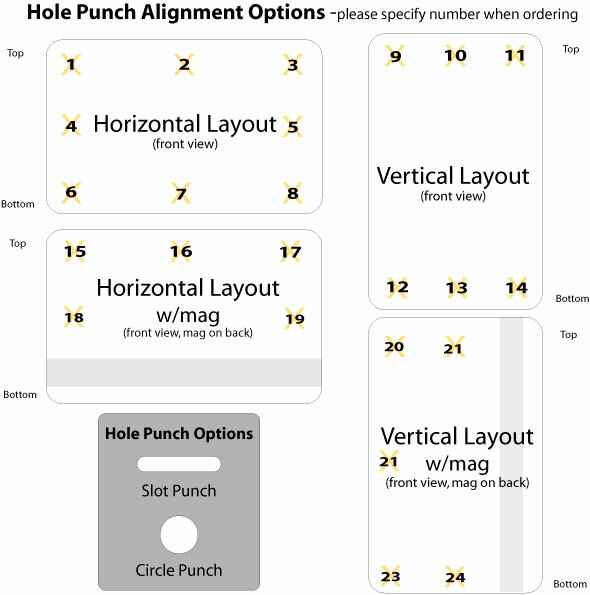 This simple design displays employees' basic information and comes in black text/graphics on your choice of card stock. 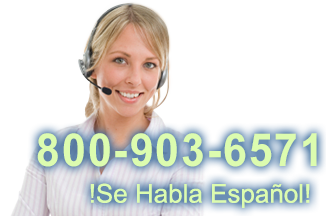 Include six digit sequential barcodes which can be used with POS Software. 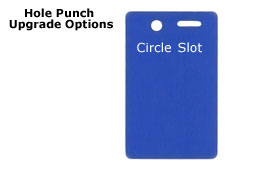 PLEASE NOTE: By default magnetic stripe cards are encoded with a 6 digit number on track 2. If you need specific data encoded to work with your software, please let your sales representative know when placing your order. 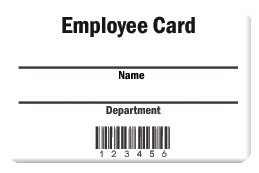 A simple and affordable way to create basic employee tracking cards. Your order numbering is saved in the system and if more cards are needed the new cards continue from where the last order left off. No fancy design work or logos here. You get what you see in the product photos.